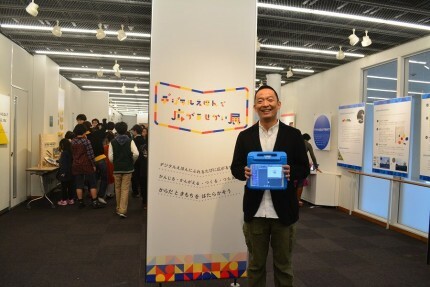 Mr. Hasebe, mayor of Tokyo’s Shibuya ward came to visit our exhibition 「デジタルえほんで広がるせかい展(Expanding the World with Digital Ehon) last Sunday!! 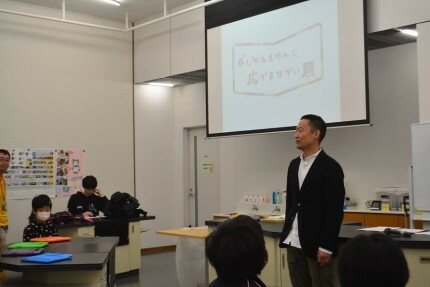 Programming workshop for elementary and middle school students were held this day, and Mr. Hasebe kindly gave his greetings to the children. Everyone seemed to have enjoyed the exhibition and the workshop! !